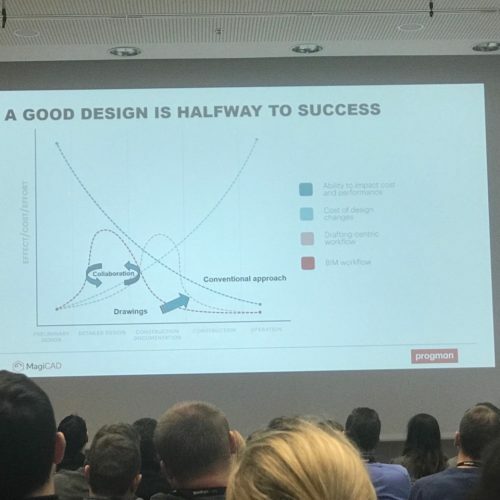 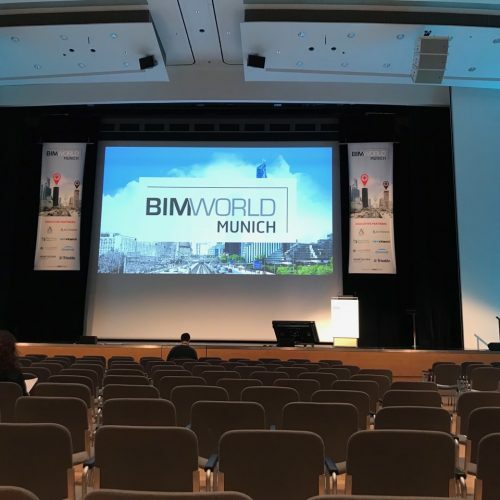 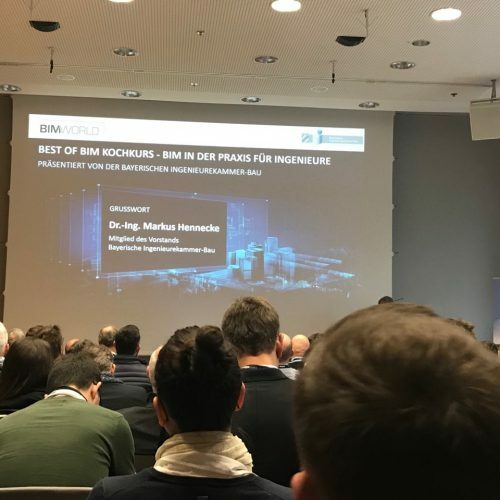 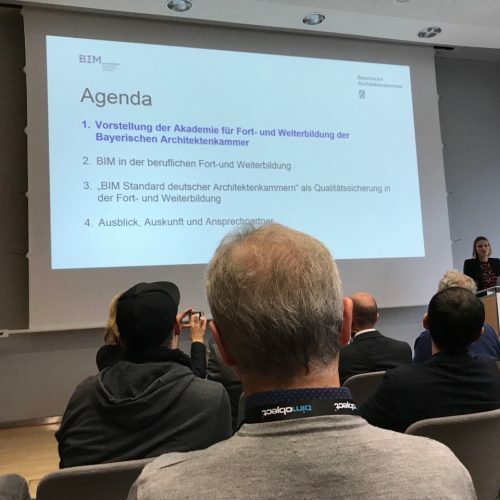 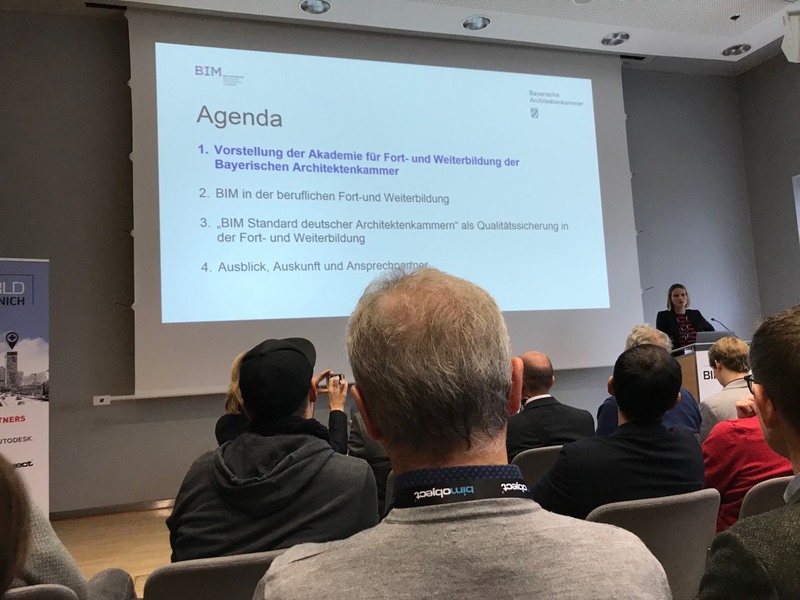 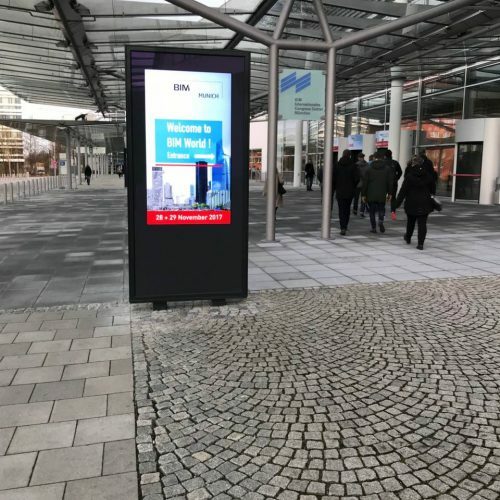 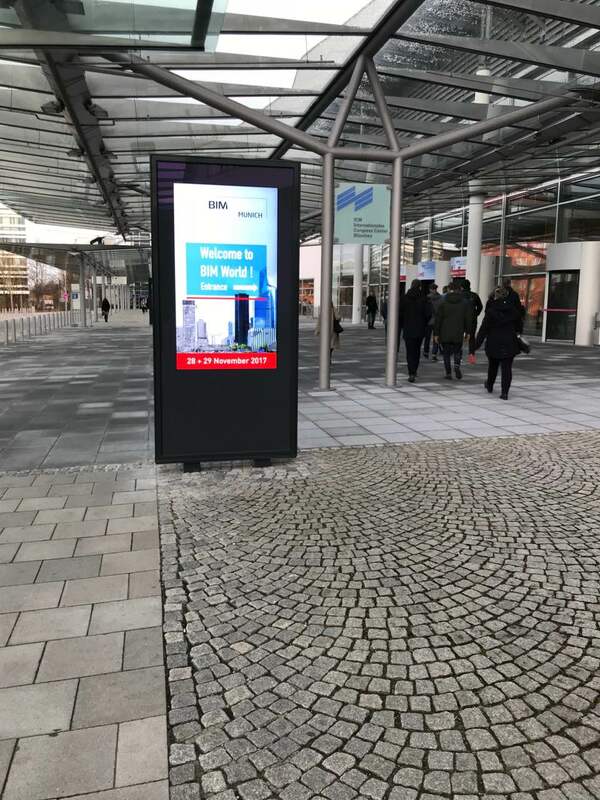 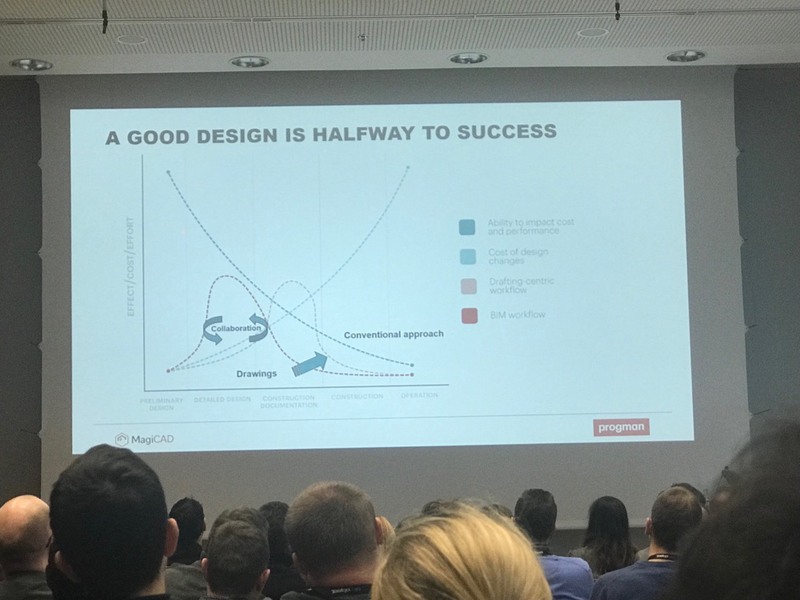 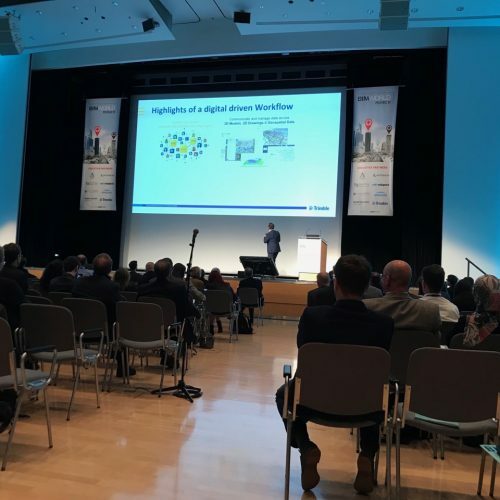 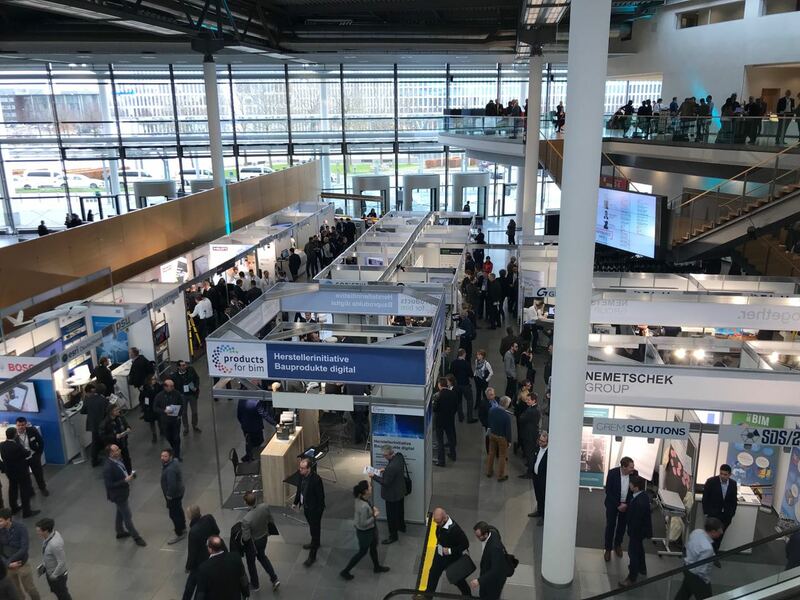 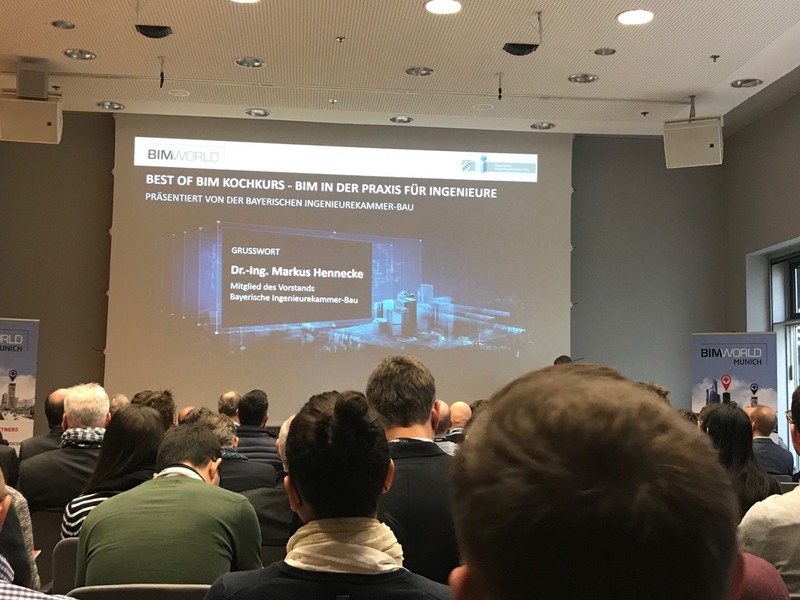 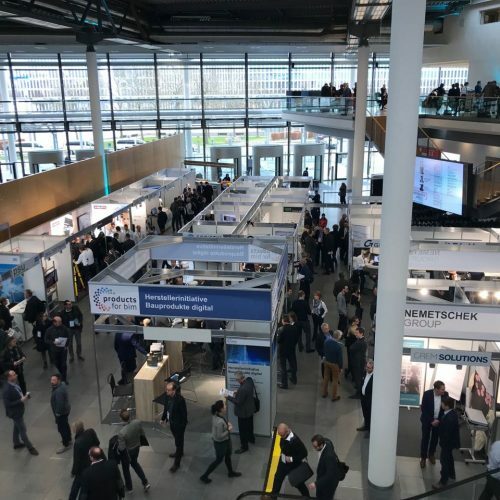 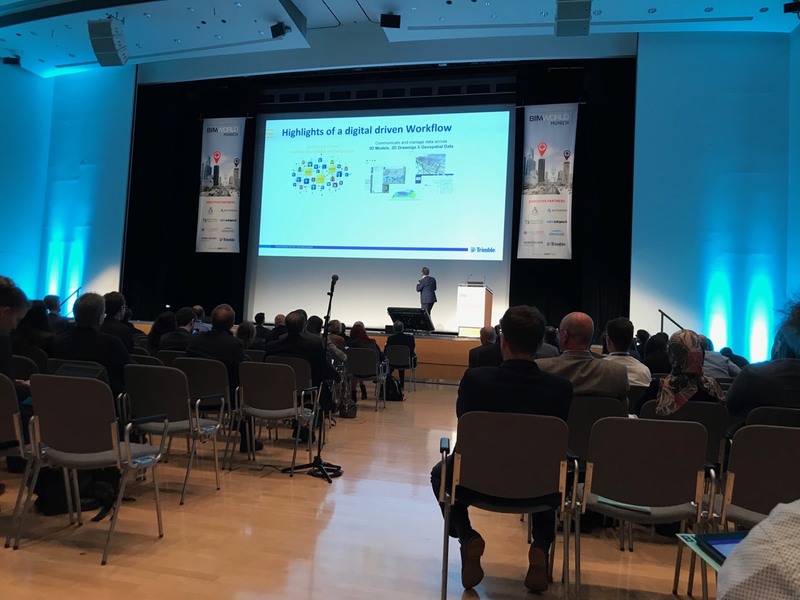 BIM World has presented solutions that are useful for all aspects of BIM (Building Information Modeling): more than 120 exhibitors and more than 80 speakers presented in front of 3,000 business visitors to the ICM in Munich on November 28th and 29th, 2017. 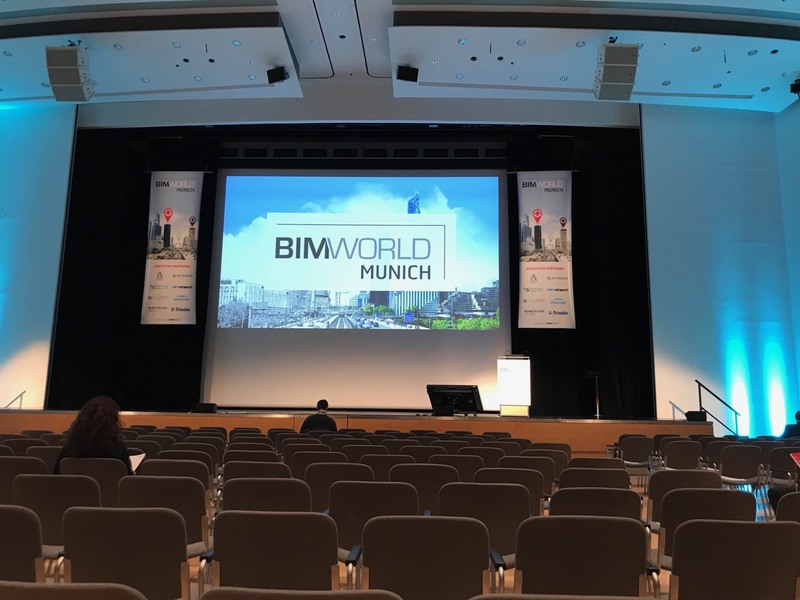 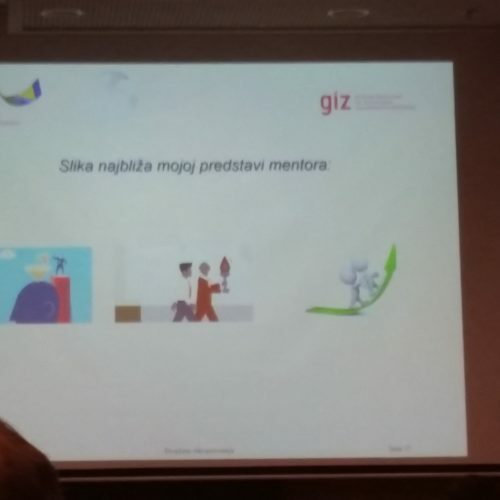 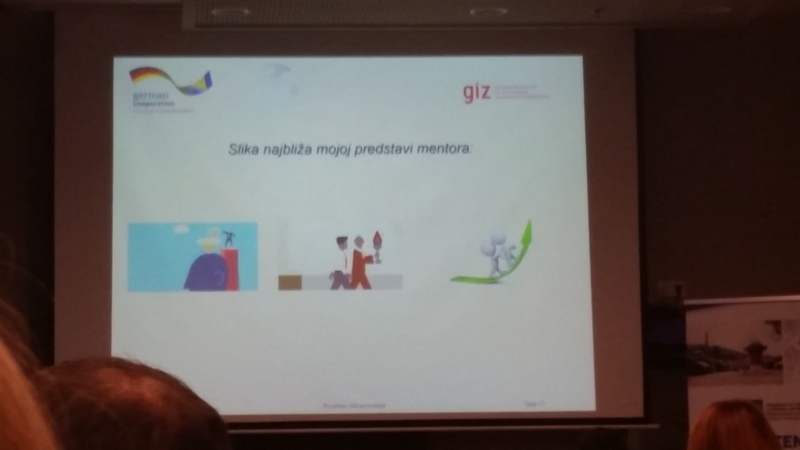 The main subject of the presentation was to point out which possibilities and opportunities are offered by BIM as a standard and a driver for new technologies. 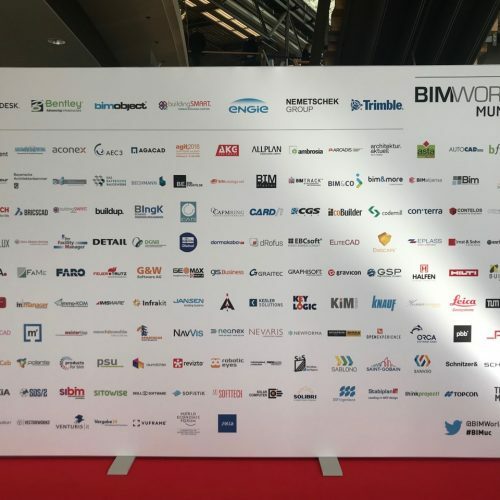 BIM World MUNICH gathers the whole BIM ecosystem and represents a platform for everyone involved in the industry. 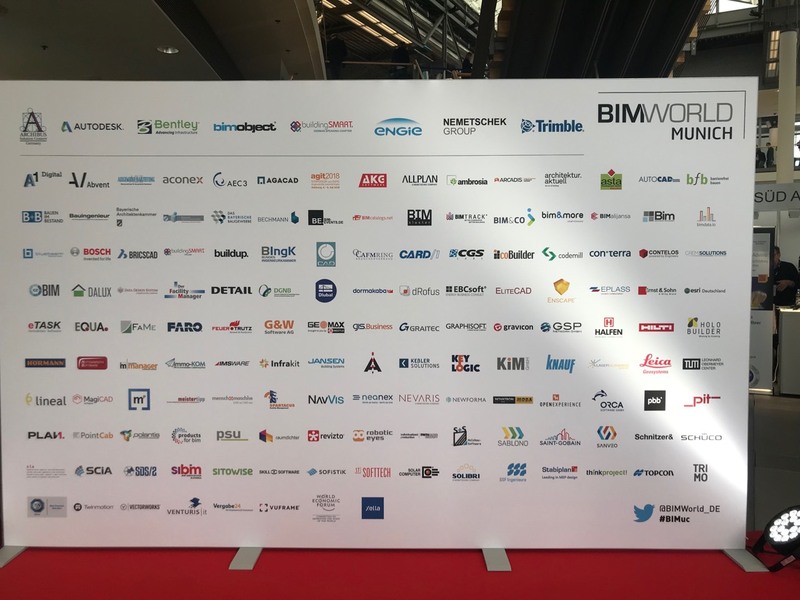 Bosnia and Herzegovina together with the Bim Aliance and T & E Sarajevo, which is its member, was part of this year’s BIM WORLD platform. 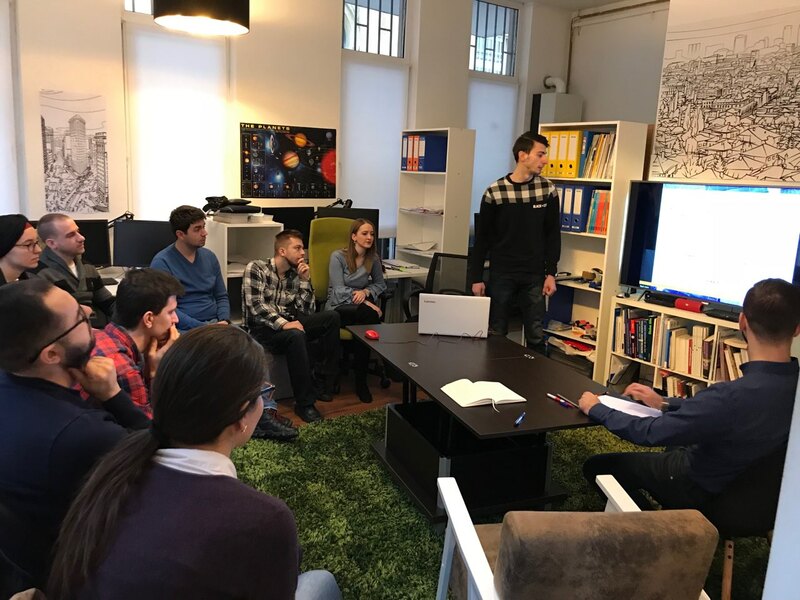 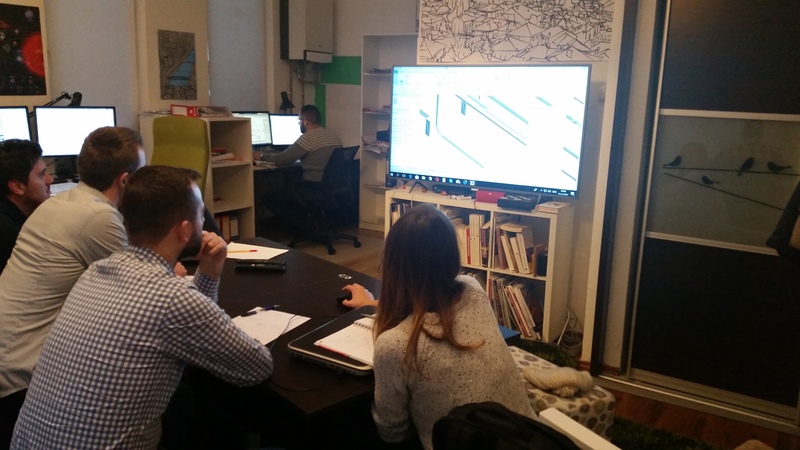 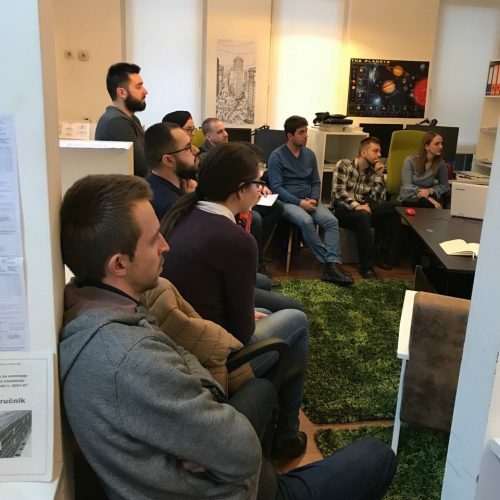 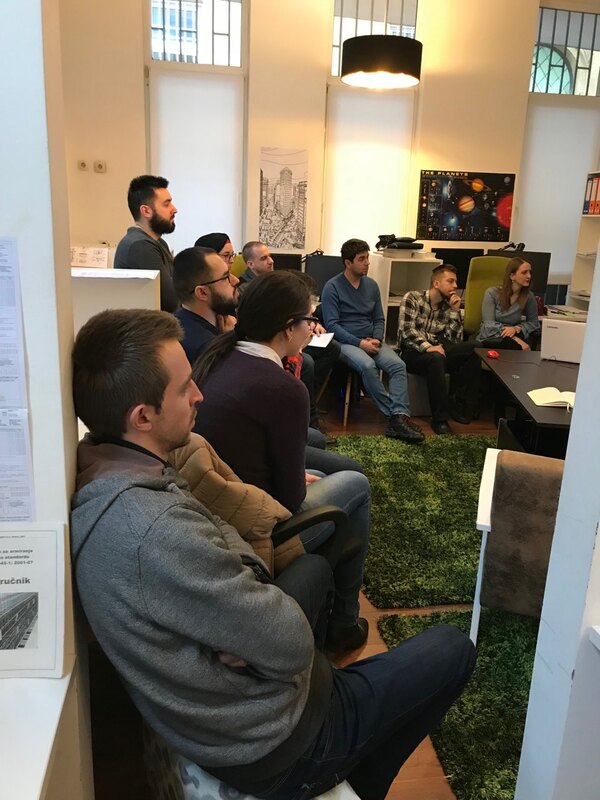 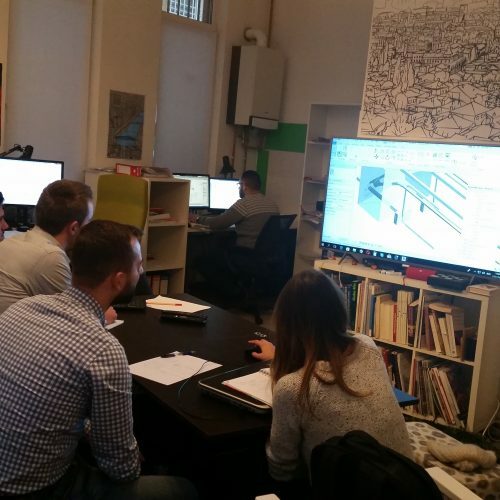 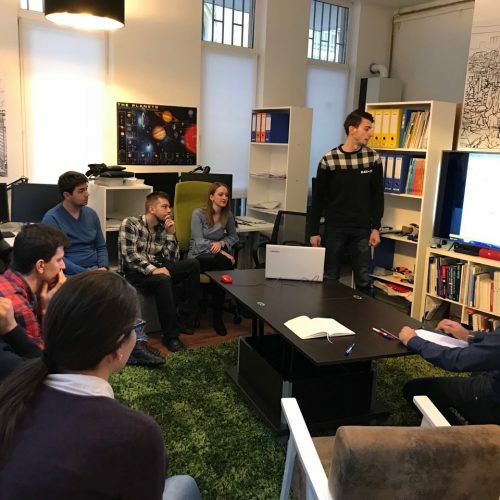 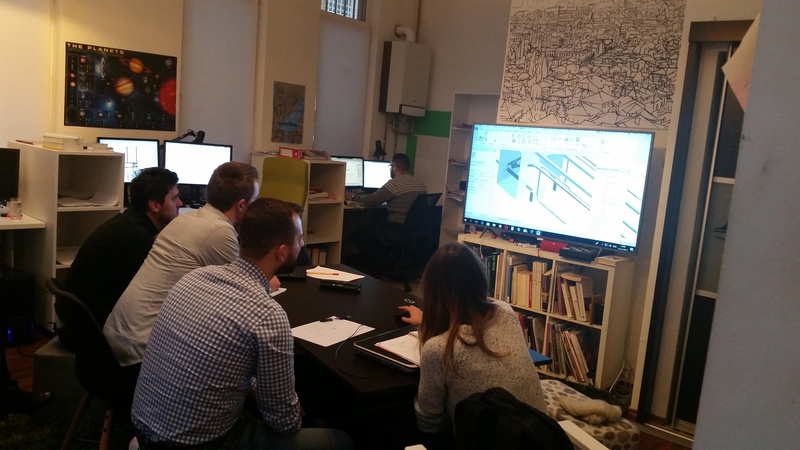 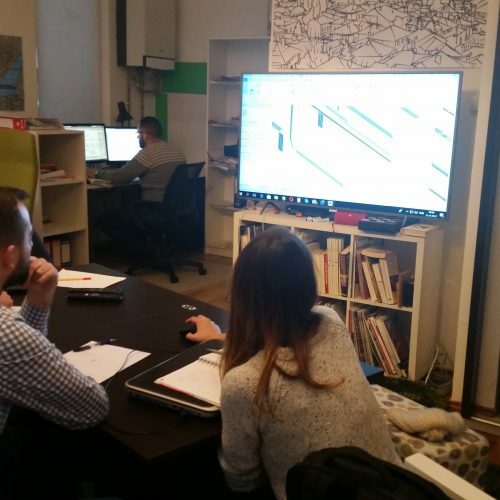 To keep up with time and most modern technologies, employees of T & E Sarajevo with the help of our external staff organize training on Revit in our company. 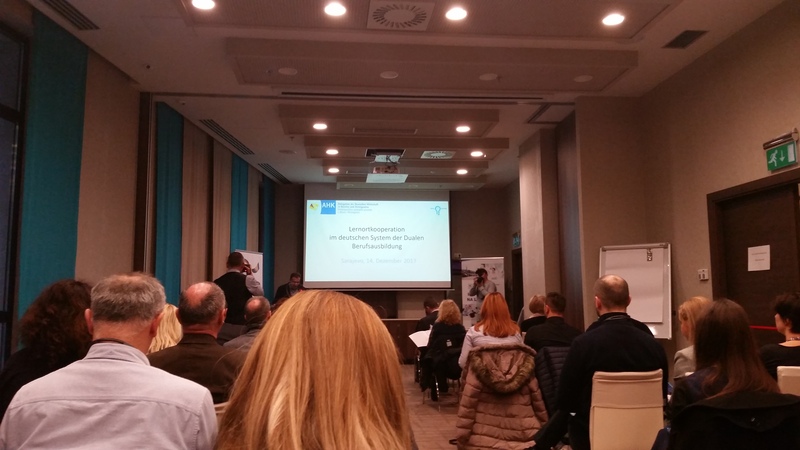 In discussions with companies, HR managers and representatives of vocational schools, there is a recurring need for learning collaboration between companies and schools in the organization of education and teaching. 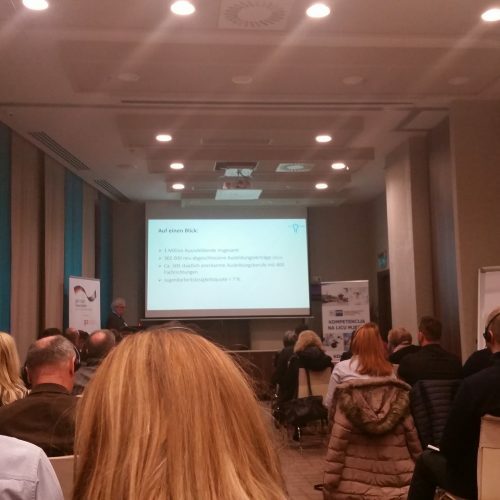 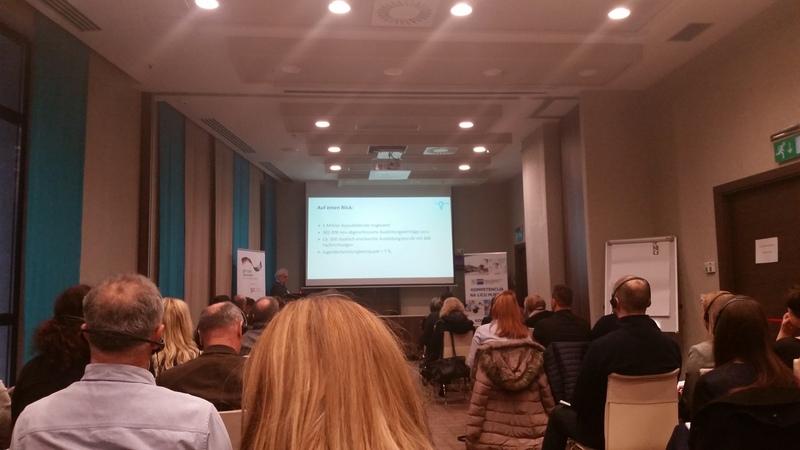 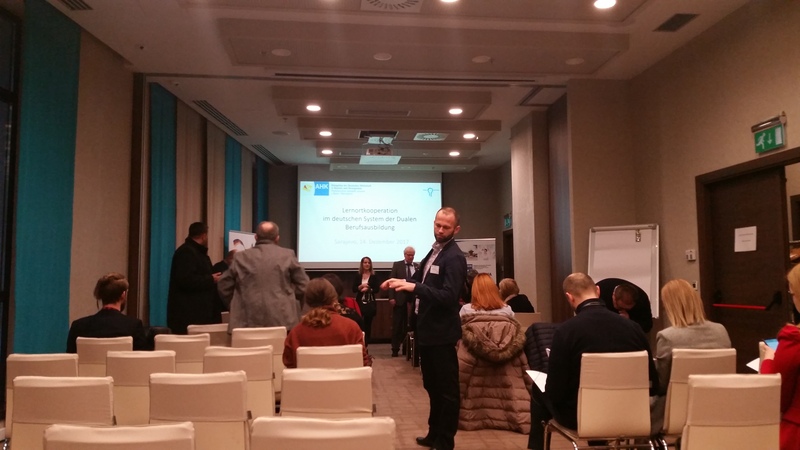 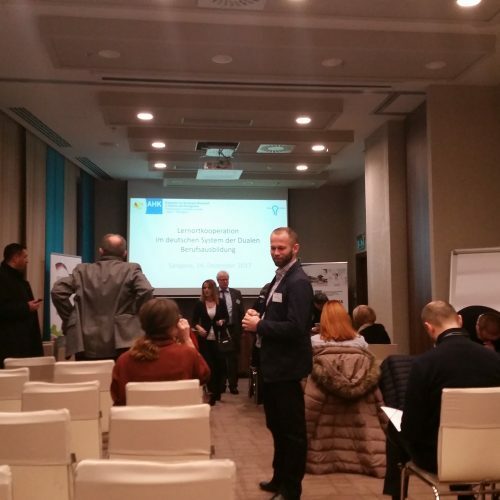 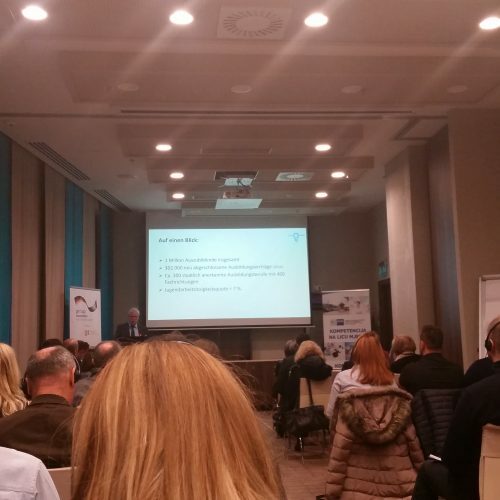 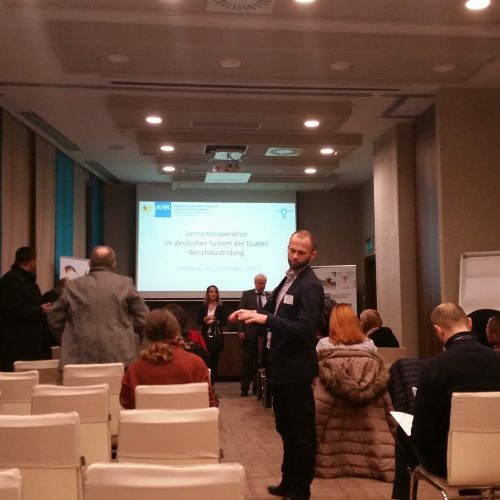 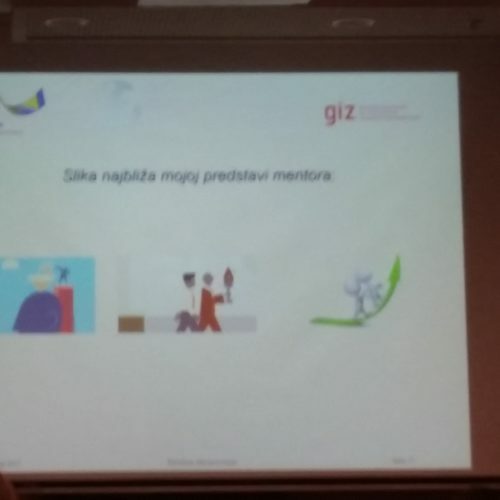 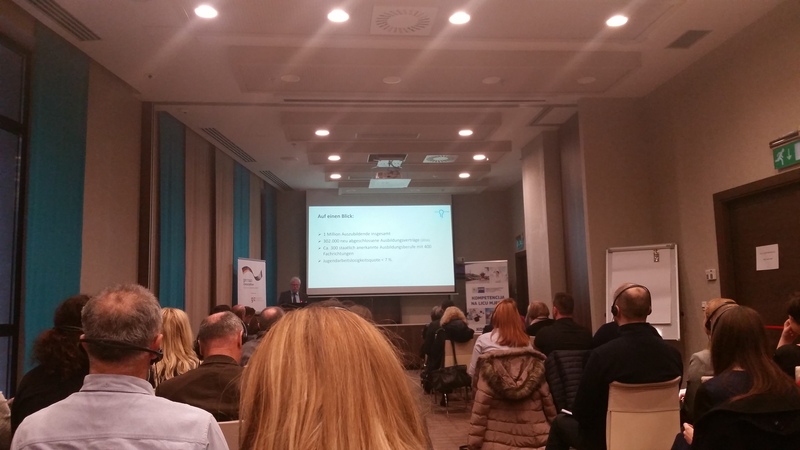 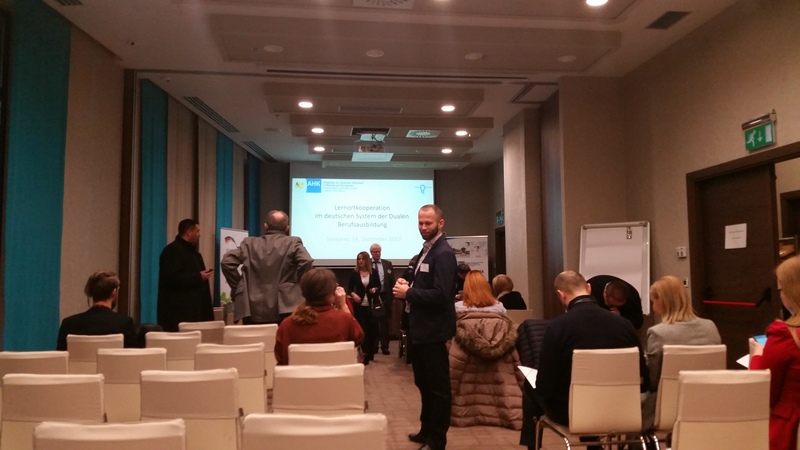 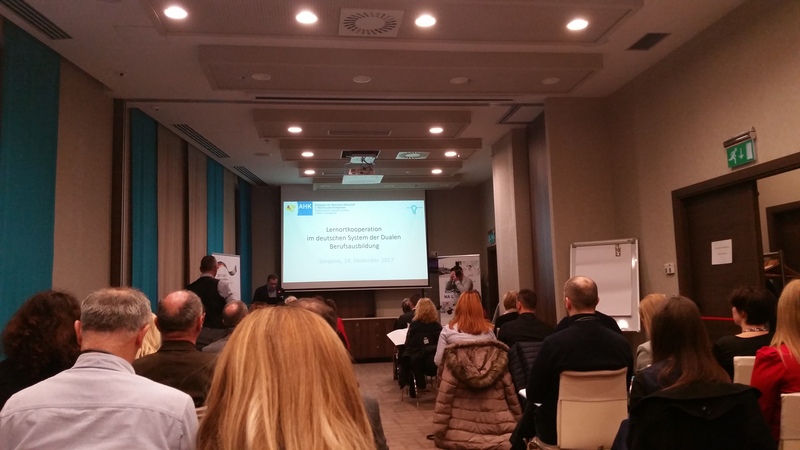 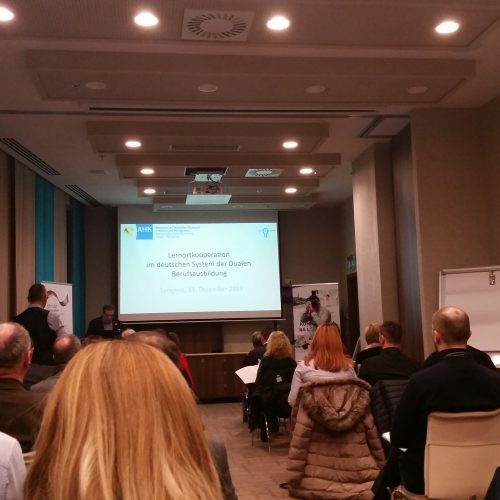 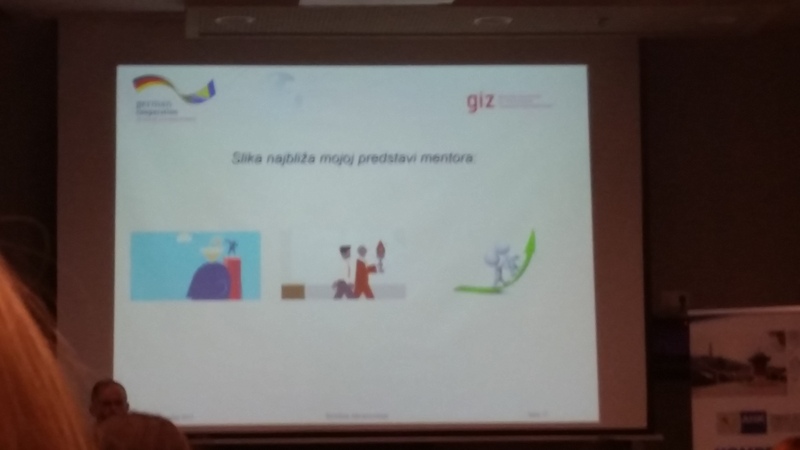 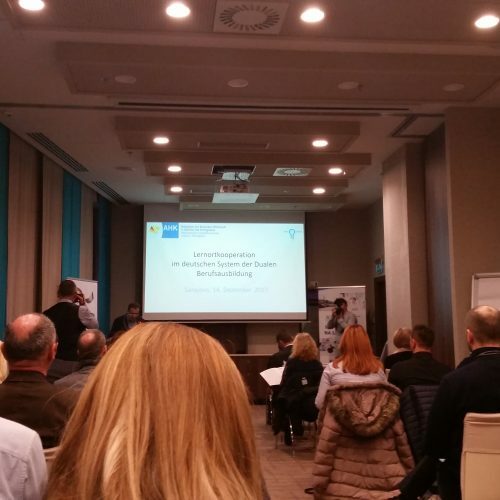 T & E Sarajevo is a participant in the Pilot Project Dual Vocational Training in Bosnia and Herzegovina and participated in the Conference on Learning Collaboration held on 14/12/2017 in Sarajevo.